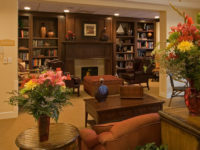 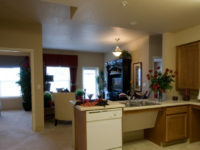 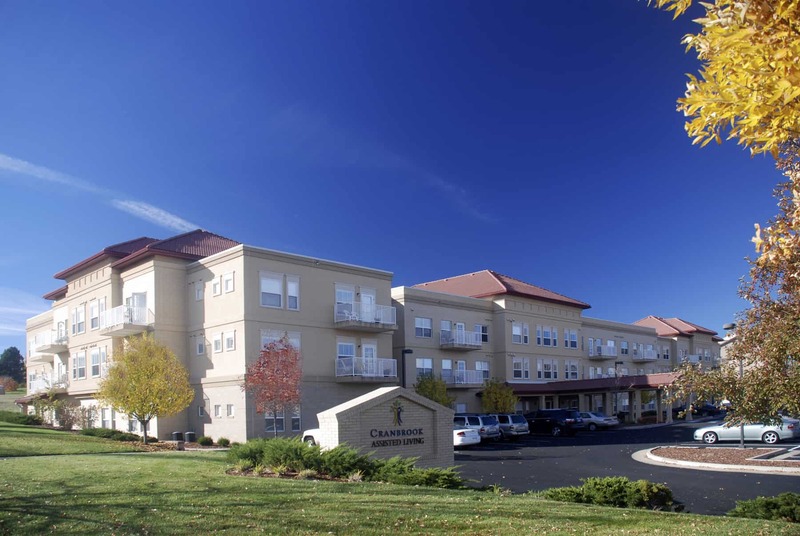 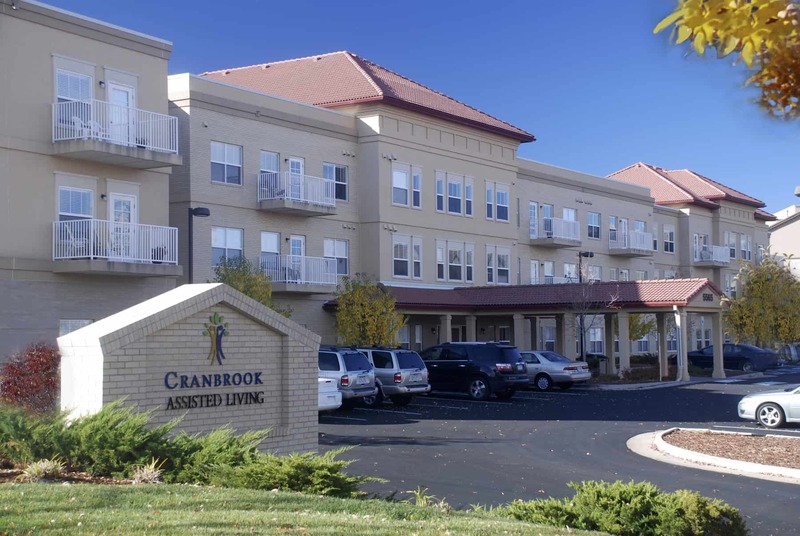 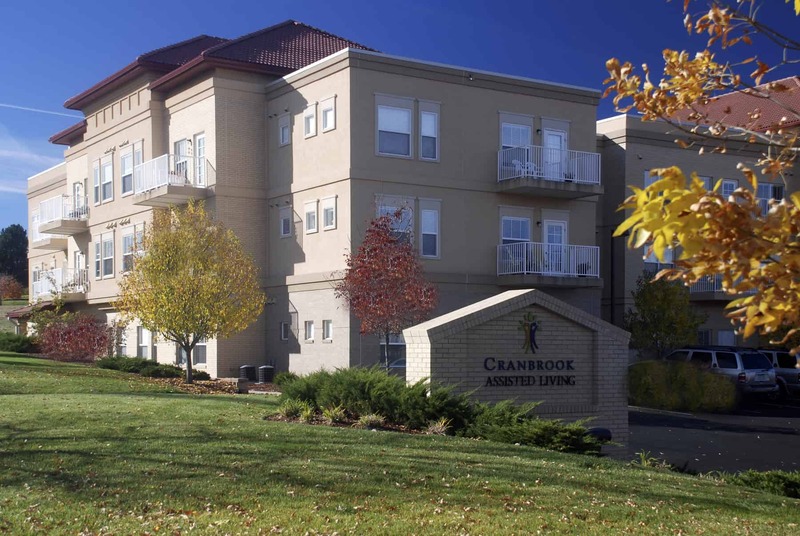 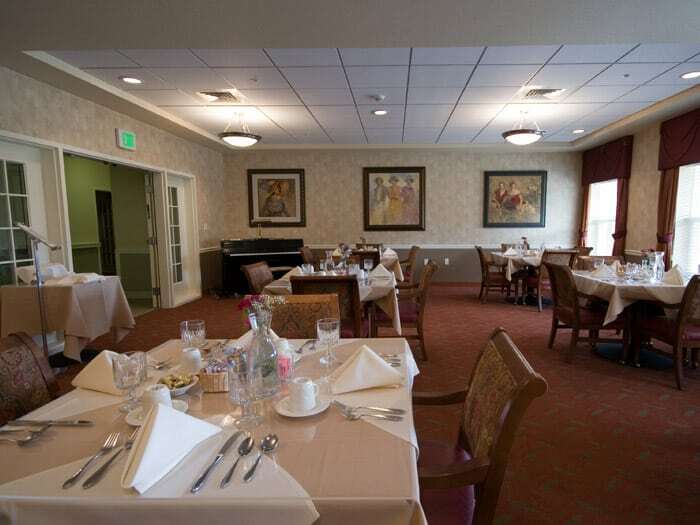 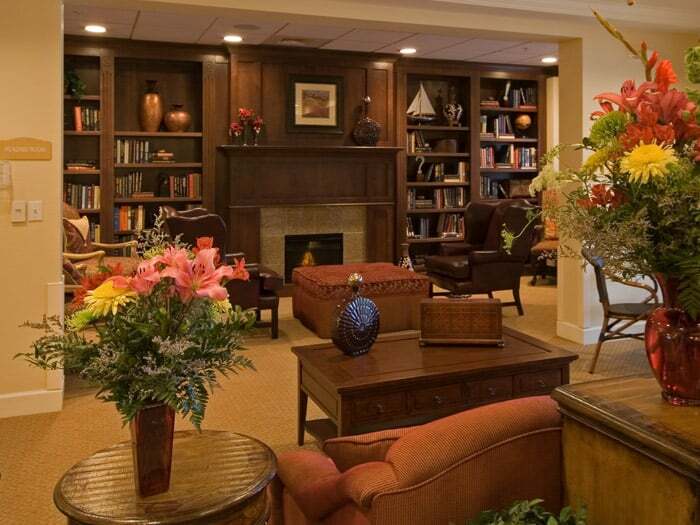 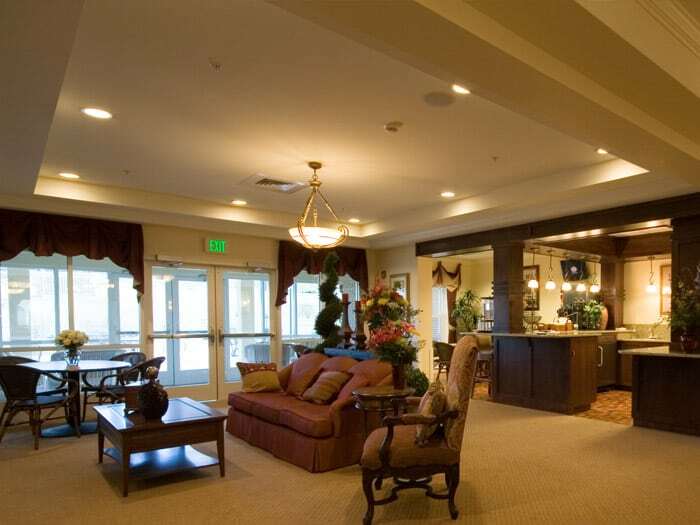 Cranbrook is an age restricted senior project with independent and assisted living apartments. 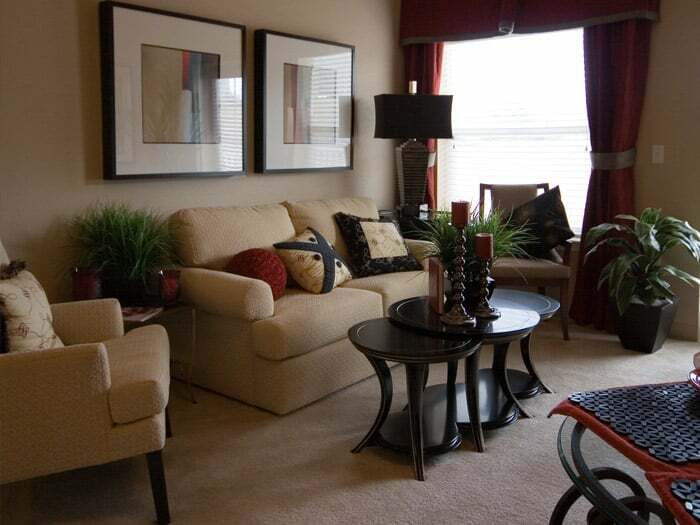 With approximately 110,000 SF and 140 units, the residents can chose either studios or one or two bedroom apartments. 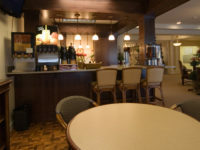 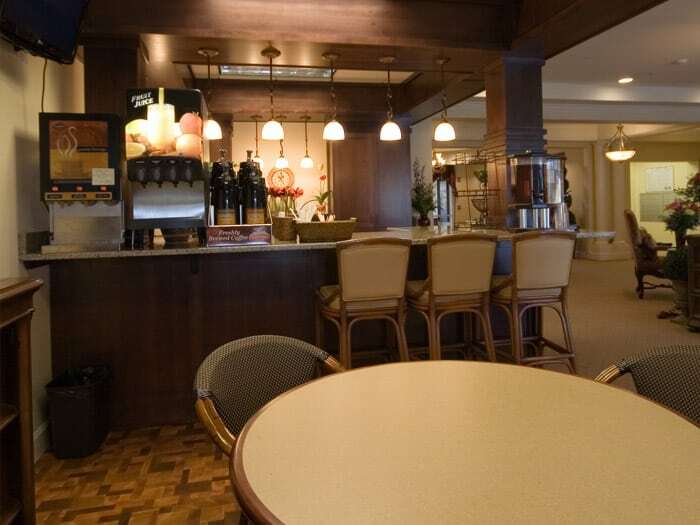 Apartments have individual patios or decks and other amenities include a large enclosed courtyard, library, media room, full service dining room with snack bar, and exercise room.